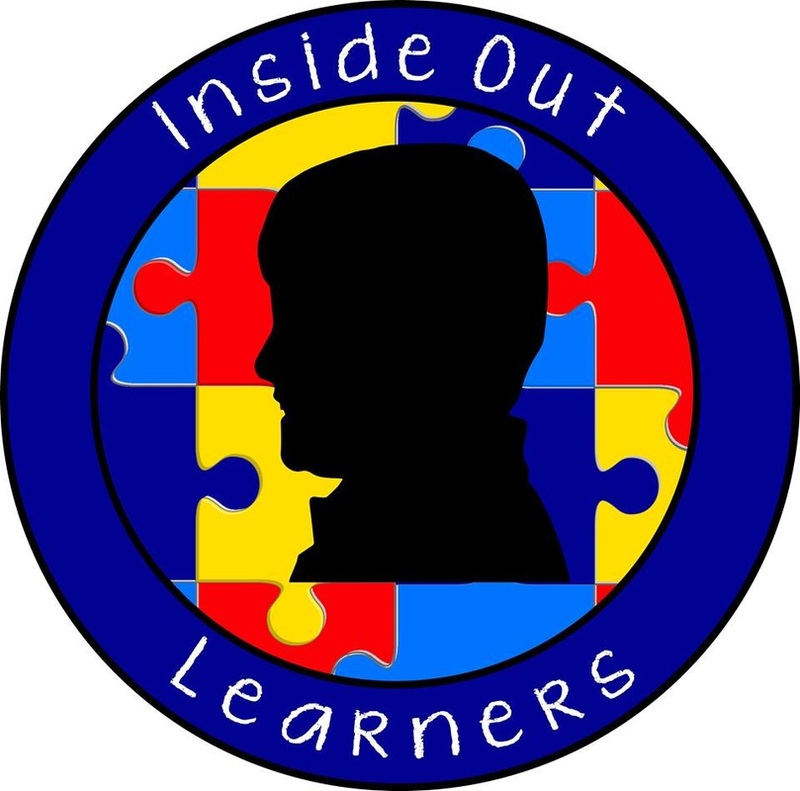 Young Adult Socials - INSIDE OUT LEARNERS, INC. Specifically designed for college-bound students, current college students, and college graduates. This event is intended for young adults* ages 17 and up who are interested in meeting other individuals their age while strengthening their social understanding in a safe, nonjudgmental environment. We host this event two Fridays per month from 6:30 - 8:30 p.m. at Inside Out Learners, Inc. Many of our clients are on the autism spectrum (high functioning) however, there is no need for a specific diagnosis to participate. A variety of activities that help increase self-confidence are used to provide young adults with the guidance they are looking for in this unique, intimate kind of social event. Other skills needed to navigate comfortably through our social world, such as: joining a group, self-advocacy, maintaining a conversation, appropriate use of humor, tone of voice, empathy, emotional regulation, body language, and flexible thinking are practiced through a variety of interactive activities. ​To benefit from our services, clients must have average to above average language and cognition.